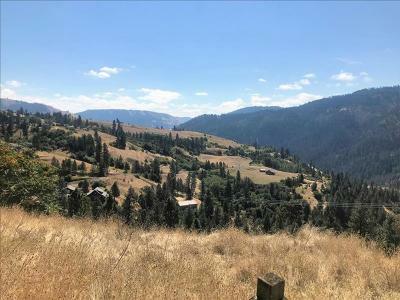 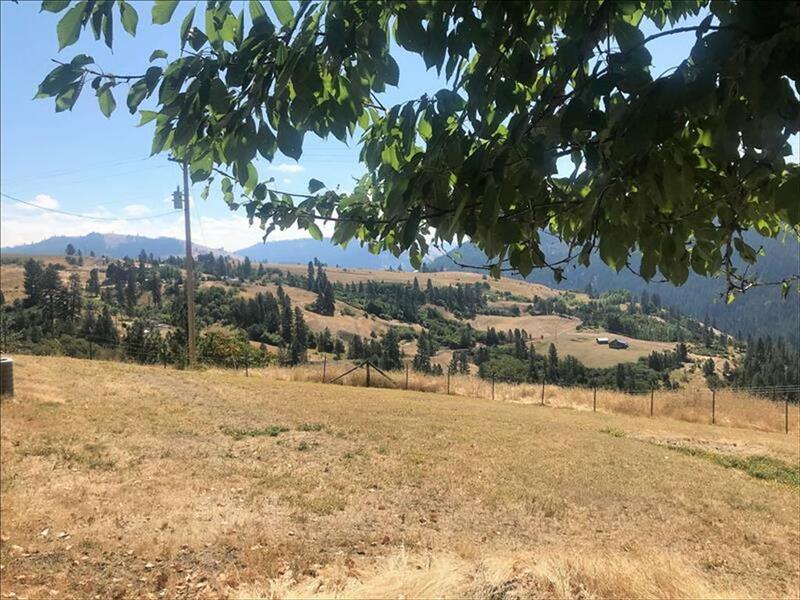 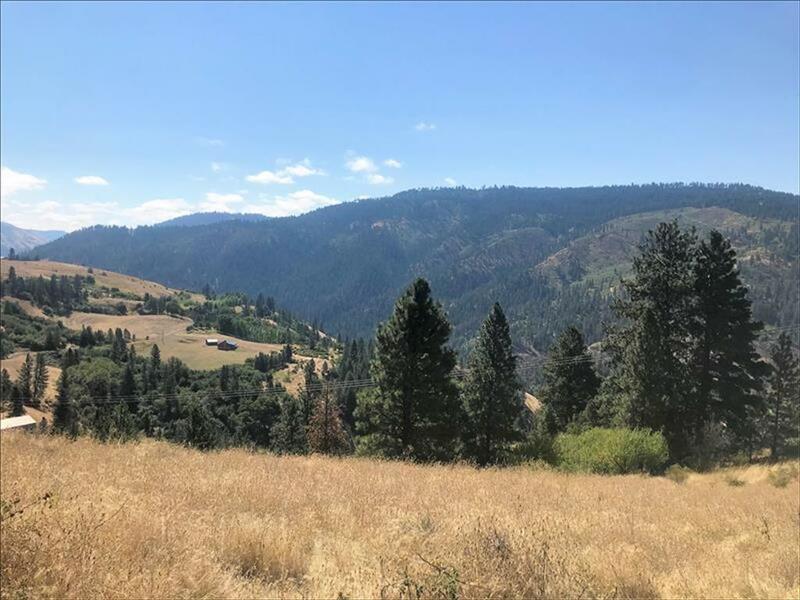 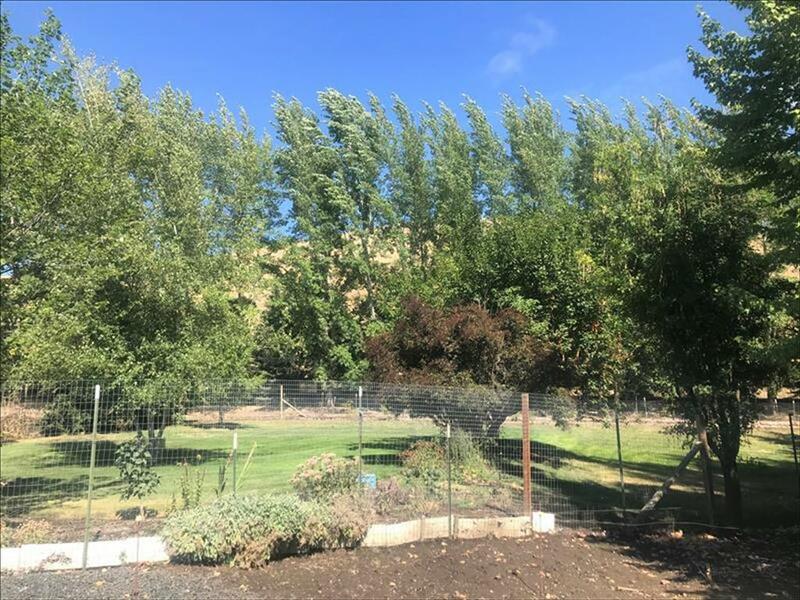 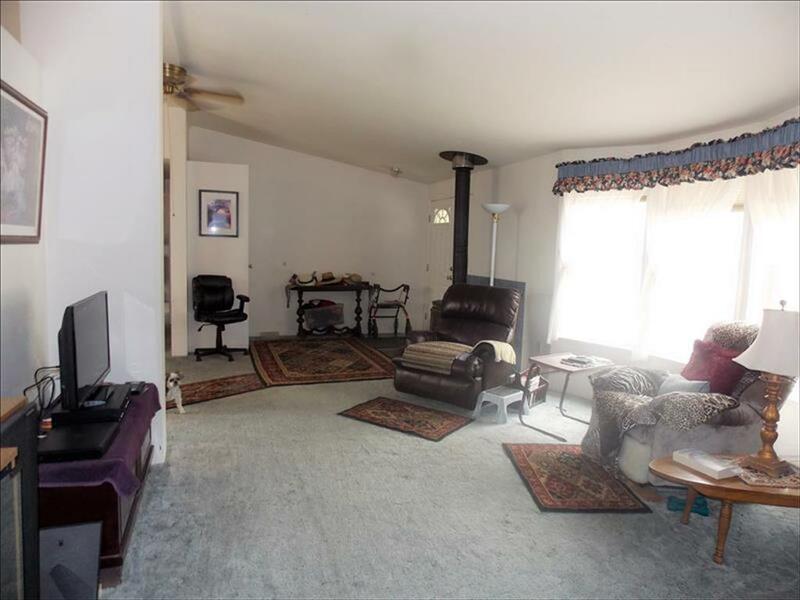 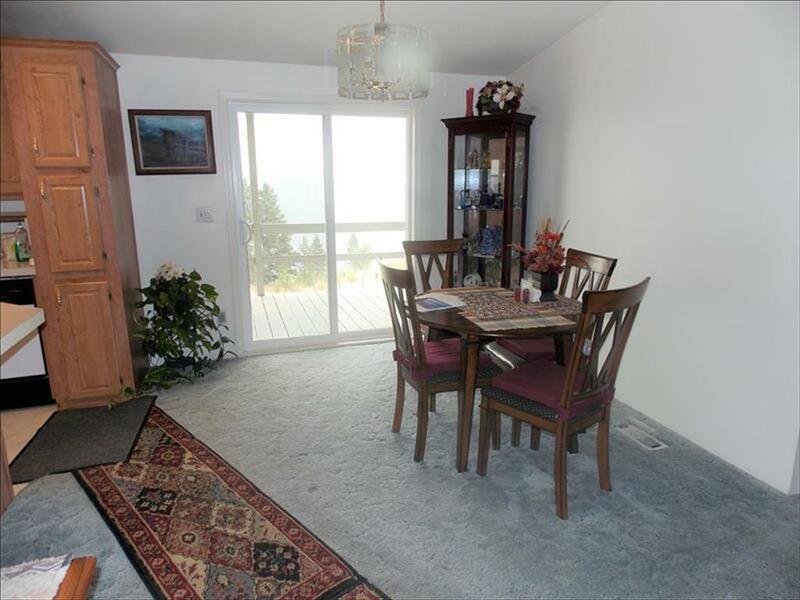 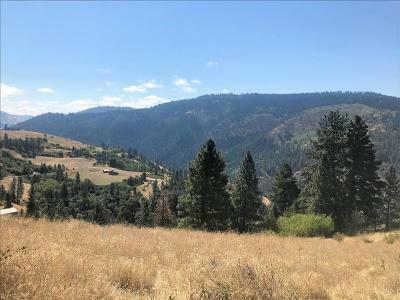 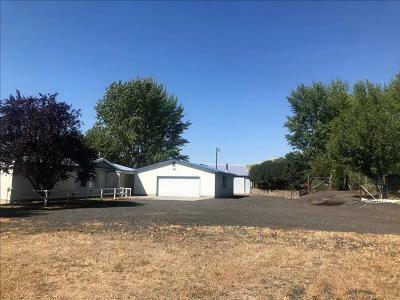 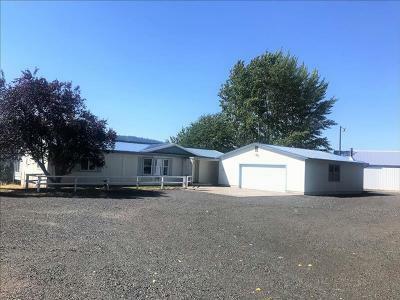 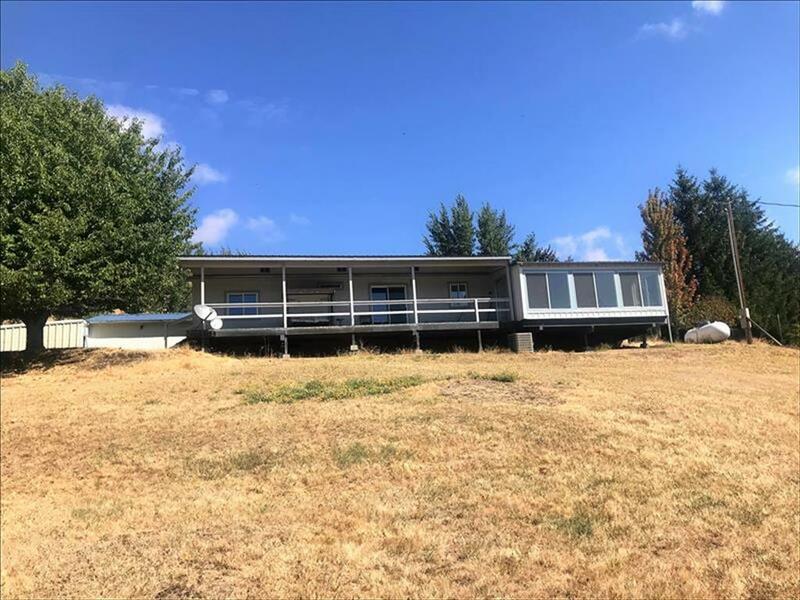 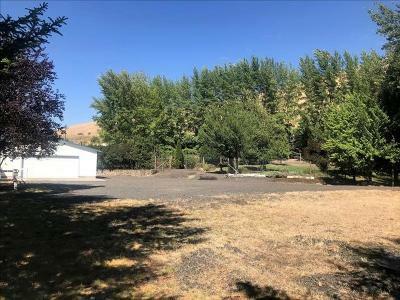 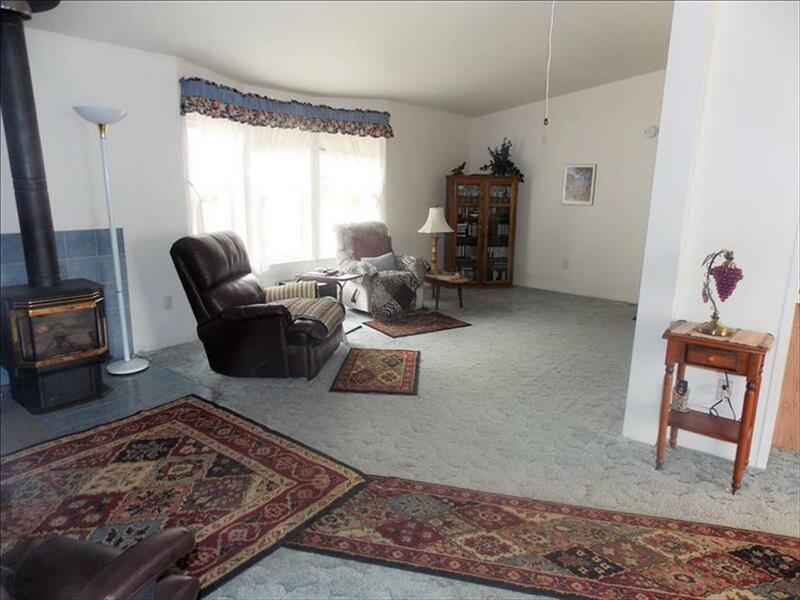 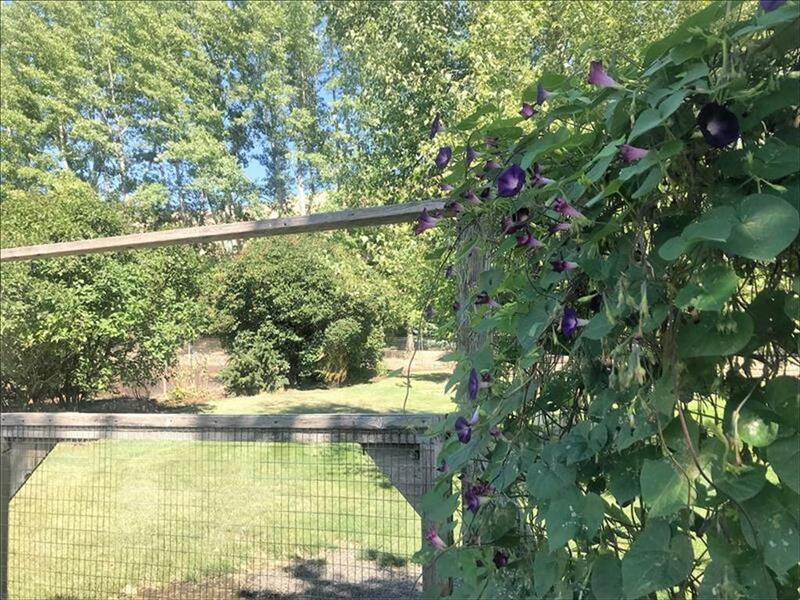 Well maintained manufactured home with open-floor plan situated on 9.4 acres of beautiful property overlooking the Clearwater River. 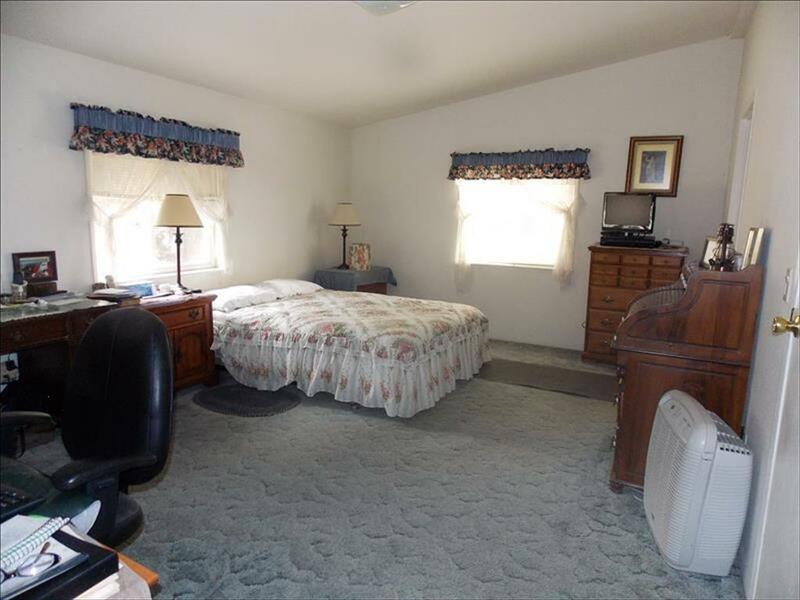 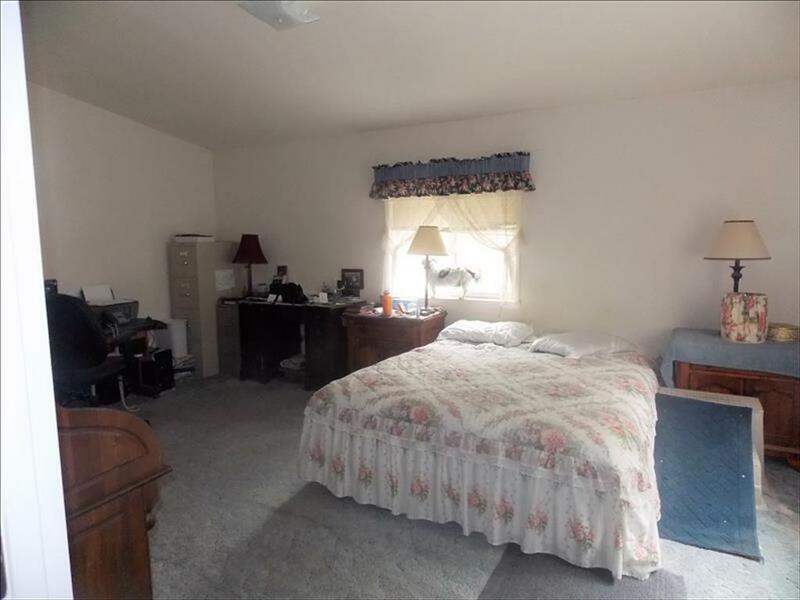 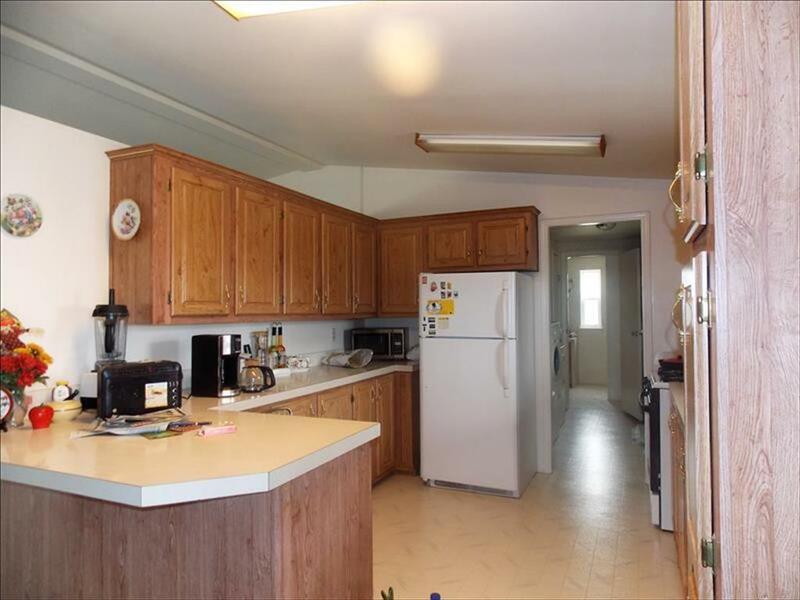 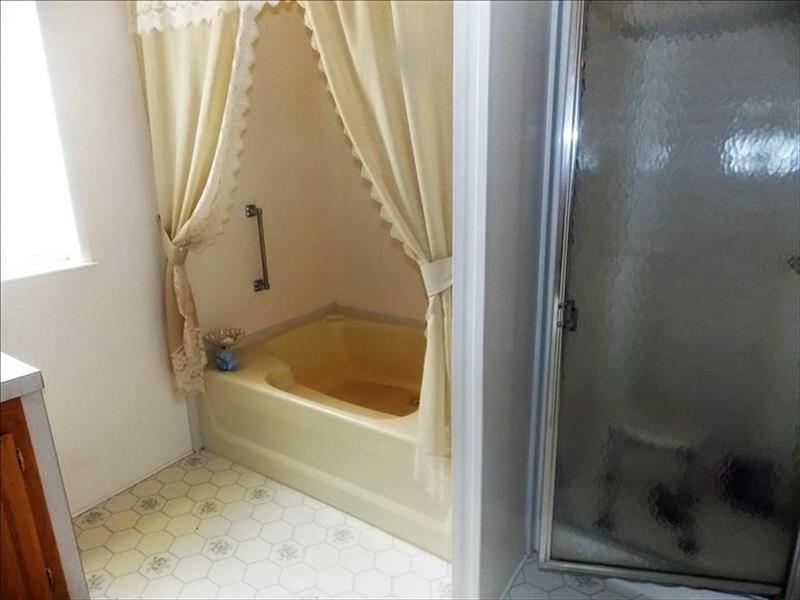 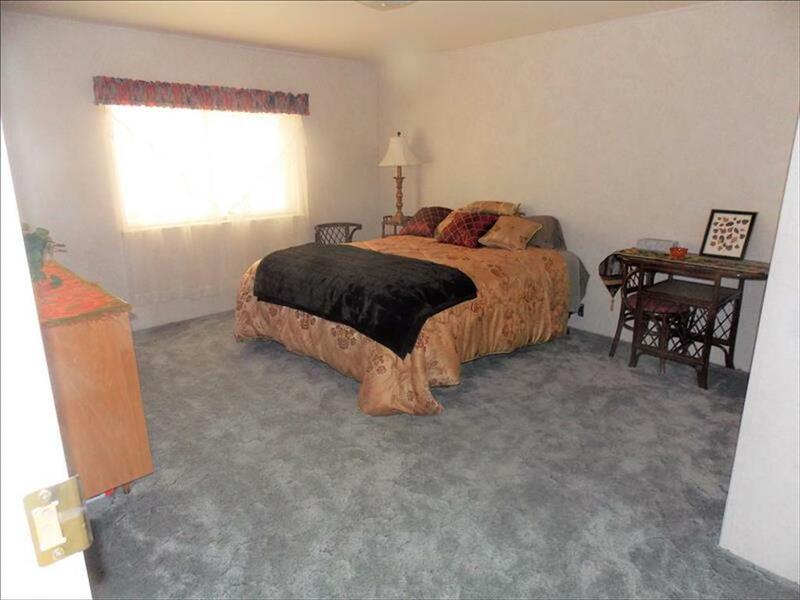 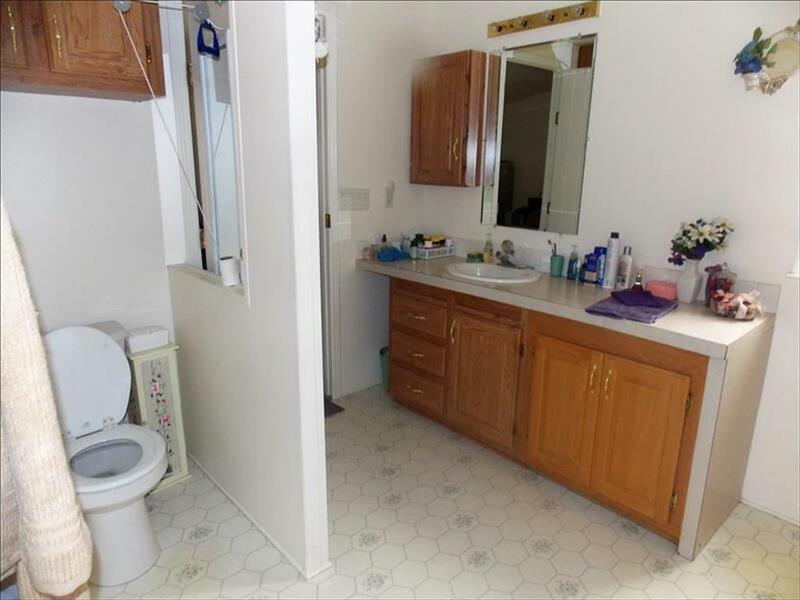 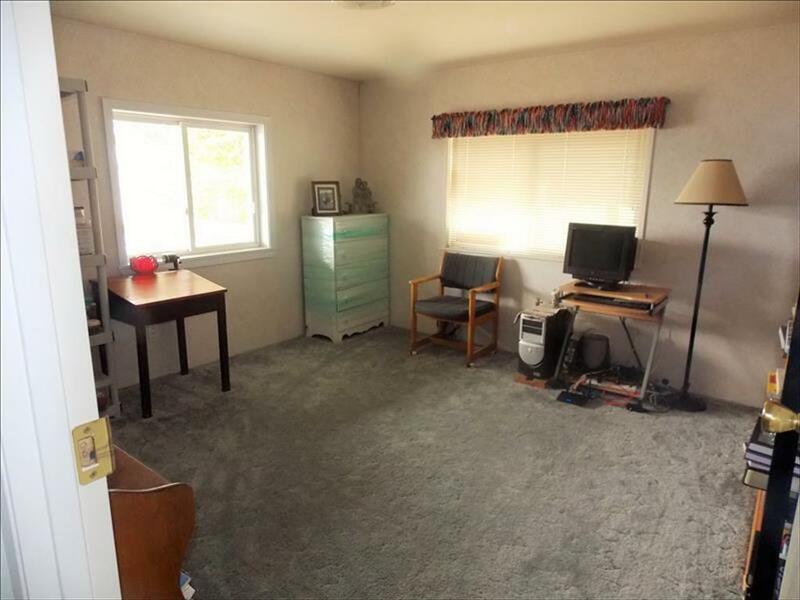 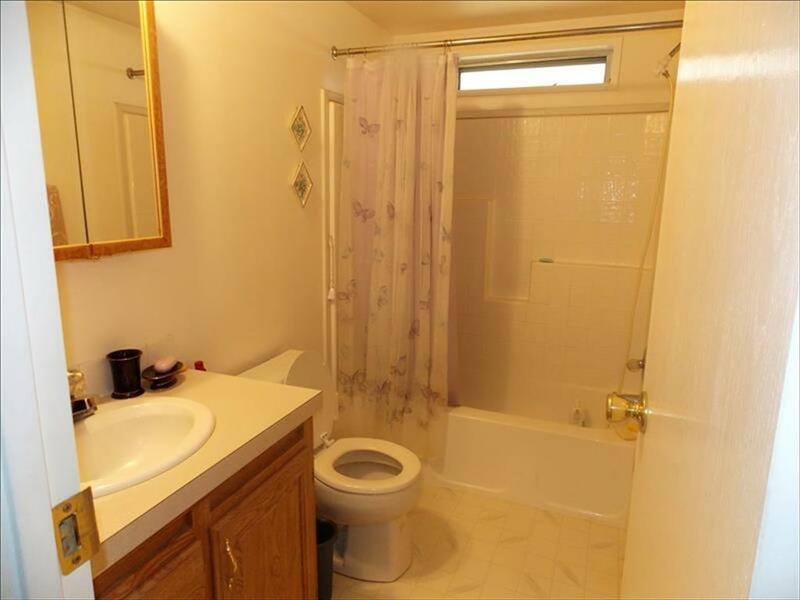 Features 3 bedrooms and 2 bathrooms, Sunroom. 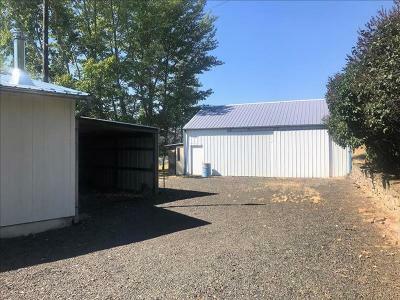 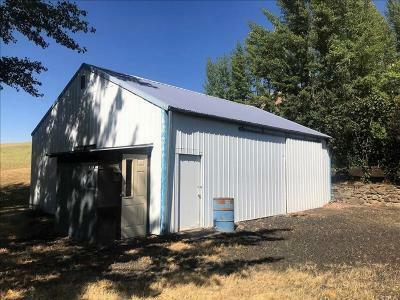 Large, finished 29 x 32 shop with 220V power, wired for large generator, work benches and two doors. Finished 2+ car garage with plumbing for bathroom, extra storage rooms and automatic door opener. 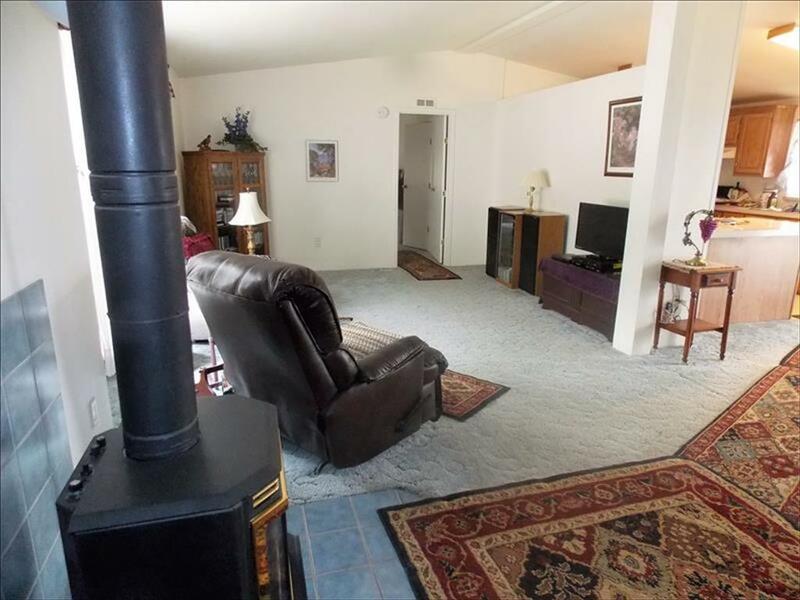 Both shop and car garage have optional wood stove heating. 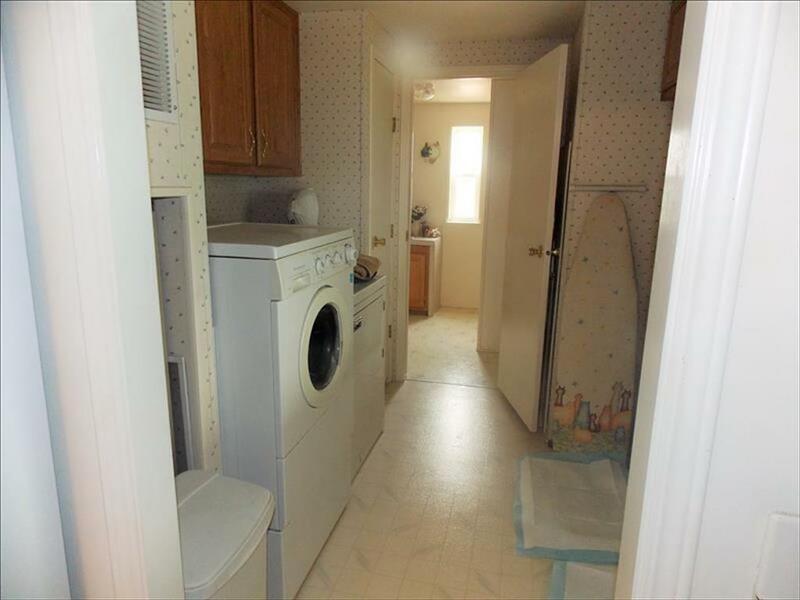 Loads of outside parking space for all your toys. 45 GPM Well at 187'.